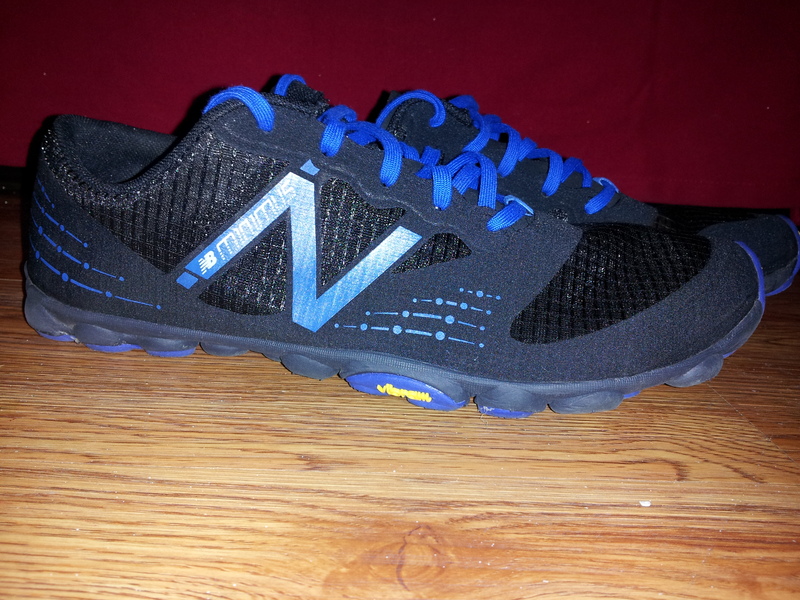 Posted by gobarefooting on April 5, 2013 in Reviews. 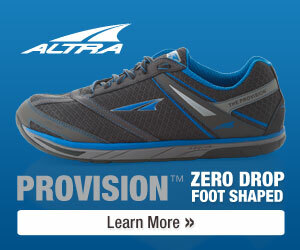 Posted by gobarefooting on December 18, 2012 in Reviews. Posted by gobarefooting on October 23, 2012 in Uncategorized. 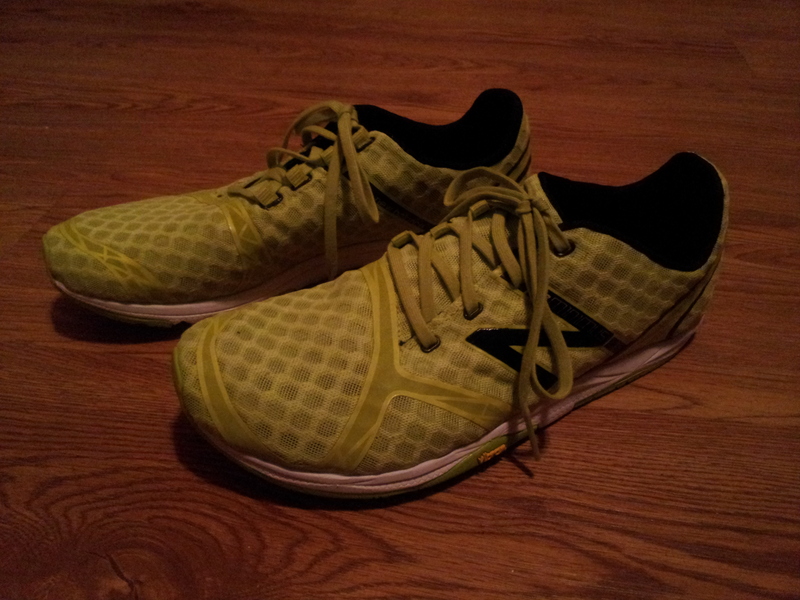 For what seems like my entire life I have been involved with the process of making runners better. Really it has only been about half my life, and I’ve enjoyed all of it. I’ve had the blessing to coach people on nearly every level of the sport. I’ve watched beginners begin, pros get better, and lots of everything else in between. As I’ve grown and learned over the years I’ve developed a passion for the form of running, and that’s what PACE Labs is all about. For many years I have filmed runners and then sat with them as we broke down the video to learn what they could do better. Sometimes the goal is to get faster; sometimes we’re trying to overcome an injury, prevent potential injuries, or just see what is happening from step to step for the sake of general information and improvement. I’ve never done this full time but have always enjoyed it as my passionate hobby. During that time all I ever heard was, “You should do this full time” or “You should open a place and just do this for people.” I have always brushed that off and said it was just something I liked doing for people. I always feared that when I made my joyful passion my job it might change how I feel about it. On the other hand was always the idea of “loving what you do because you’re doing what you love,” and that intrigued me. So when some things in my life changed back in May of this year I decided to go for it and see if my passion could also be what I do. After a lot of thought and searching for options I came up with the idea of opening a gait analysis clinic that focuses on performance improvement and corrective exercise training. This idea gave me PACE Labs which is a sort of acronym for the things I think PACE focuses on. Performance, Analysis, Correction, and Endurance are the cornerstones of what PACE is, and it’s what we focus on. I have put together a network of foot and ankle doctors, kinesiologists, run coaches, and high-end running specialty stores to give everyone who comes to PACE options for the best help in every category possible. When people come to PACE they get a thorough and in-depth experience that will give them the answers they are looking for, and if we can’t give them the answers then we will direct them to the people who can or go get the answers ourselves. The world is finally coming to the understanding that running is a complicated sport, and at PACE we are proud to be able to help make it a little less so. A visit to PACE includes a review of your health and exercise history, current shoe analysis, movement screen, four high speed videos from multiple angles(barefoot walking and running: shod walking and running), a guided review and analysis of your videos, corrective exercise recommendations with physical walk through of the exercises, copy of the videos, and lastly shoe recommendations. We also offer one-on-one and group coaching sessions, corrective training, performance training, training plans, and e-coaching and analysis. One of the things I’ve always hated is that I can’t be everywhere all the time. That (and this site where I talk to people all over the world) is why I’ve added the distance coaching options to what we do at PACE. It’s as easy as you filming the videos on your phone or any other camera and then sending me the file for review. After review I send you the info on what I saw and give you a plan to work out the kinks the same as if you were able to do it in person. It’s obviously not quite as in-depth a process, but it’s better than a lot of the alternatives, and it’s something done for the past decade. I love what I do, and taking the leap to open a place like PACE has been a great experience. It’s already proven to be a good thing as PACE has already driven many people to PR’s and healthier, happier running, and I’m looking forward to helping as many people as I can. I hope that you’ll check out PACE Labs, support what we are doing, and let me know what you think. Posted by gobarefooting on October 10, 2012 in Uncategorized. Inspired by the 100 consecutive pushups challenge, the following workout can be broken up to be performed during commercial breaks of your favorite shows or during the time-outs of watching your favorite team make a deep run in to the playoffs! you have completed 200 push ups and 200 bicycle crunches! You have now added on 40 pull-ups. As you build muscular endurance with this regimen see if you can do it all as one “quick” workout. How quickly can you finish? Build towards your own personal record time and HAVE FUN! Posted by gobarefooting on September 24, 2012 in Uncategorized. Posted by gobarefooting on September 9, 2012 in My Corner. Posted by gobarefooting on August 1, 2012 in Training and tagged glute, lower back, pain, strengthening, training. Posted by gobarefooting on July 18, 2012 in My Corner, Training and tagged foot, forefoot, heel, running form, strikes. 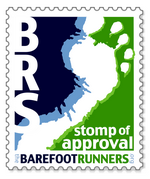 Posted by gobarefooting on July 8, 2012 in Reviews. 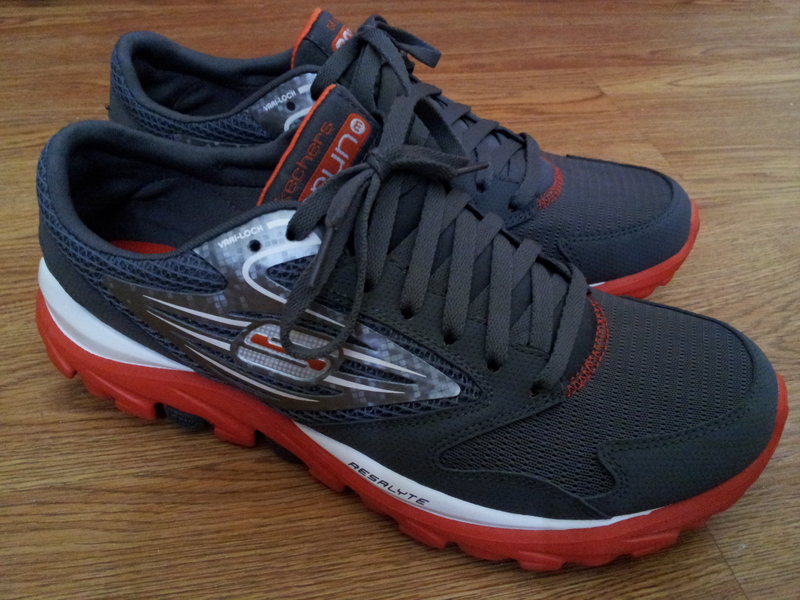 Posted by gobarefooting on June 11, 2012 in Reviews.